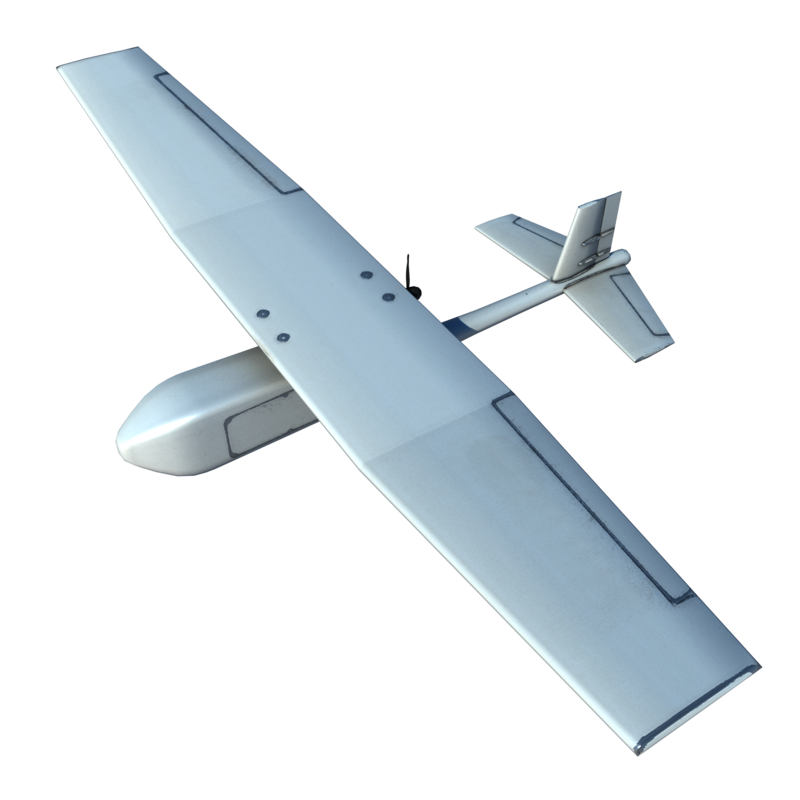 A Small Unmanned Air Vehicle (SUAV) or Miniature UAV is an aircraft that may be man-portable. 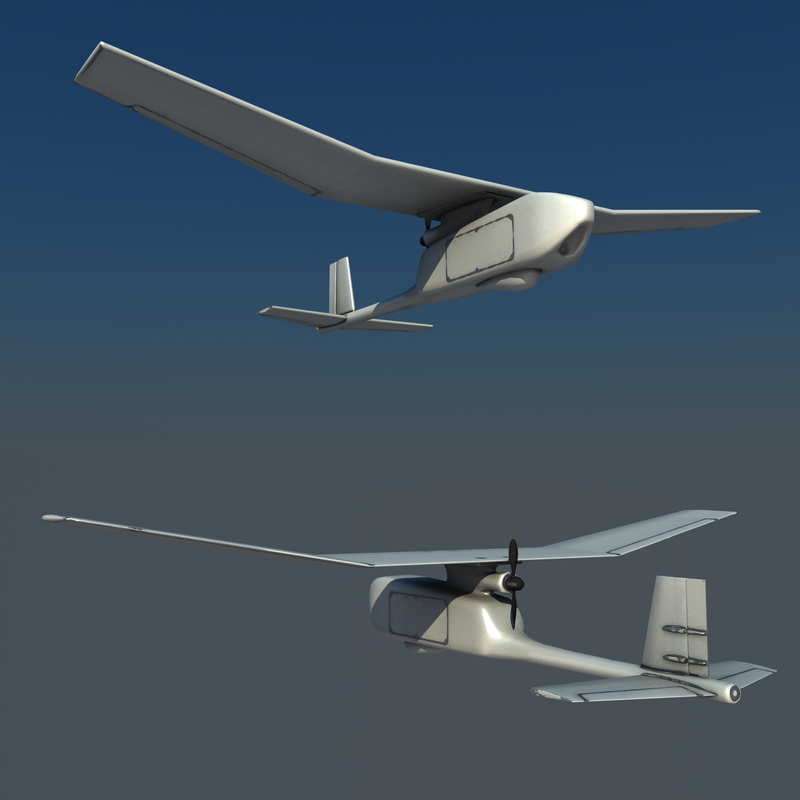 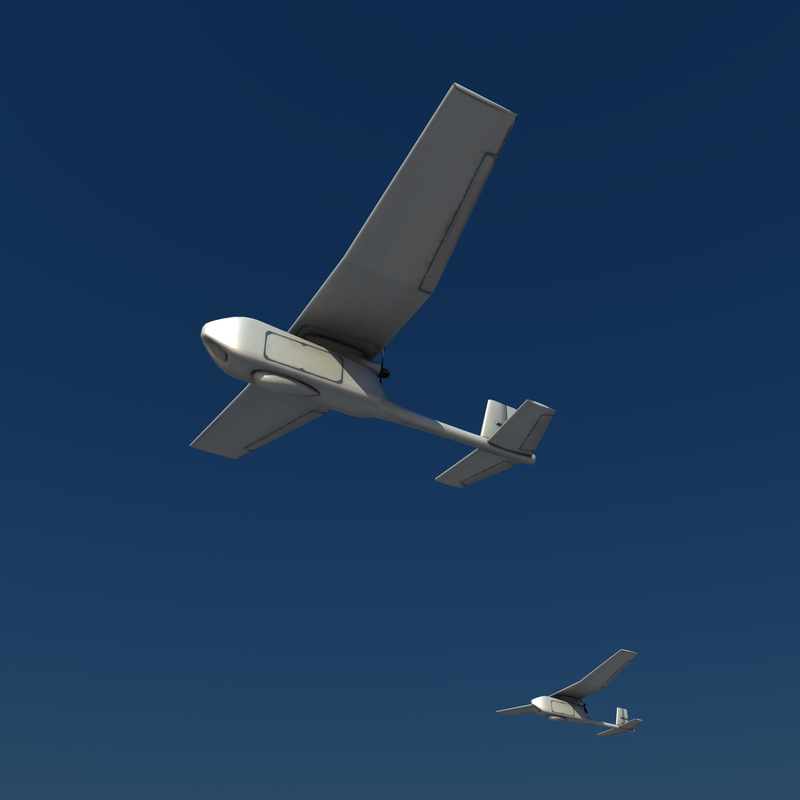 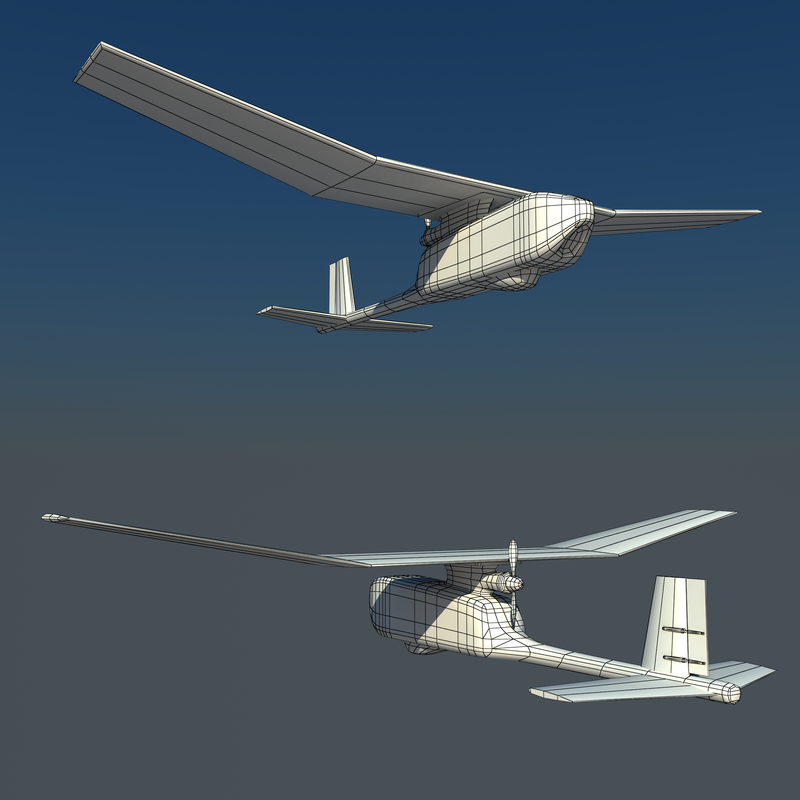 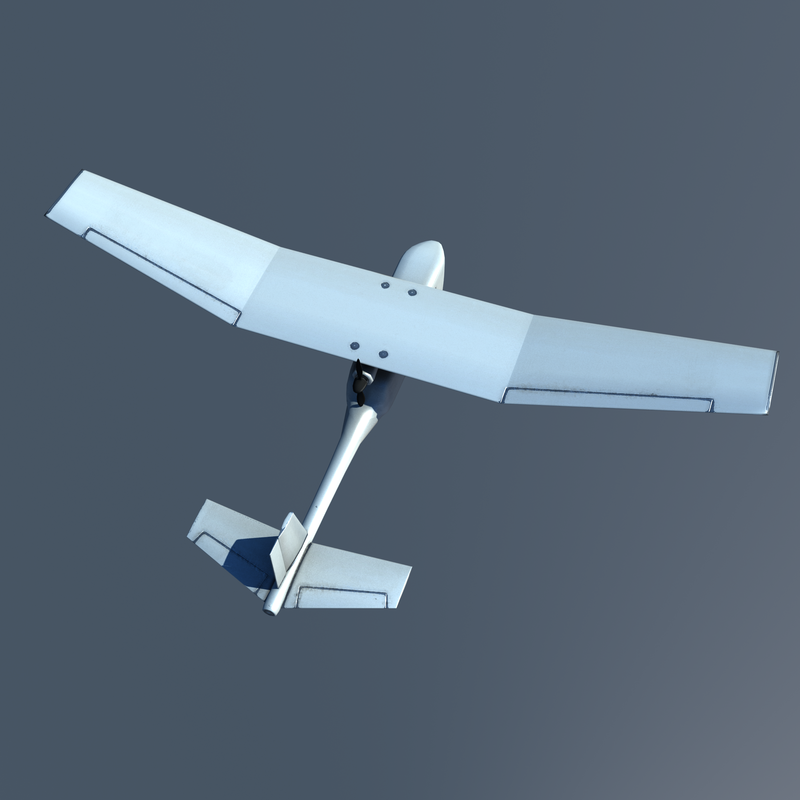 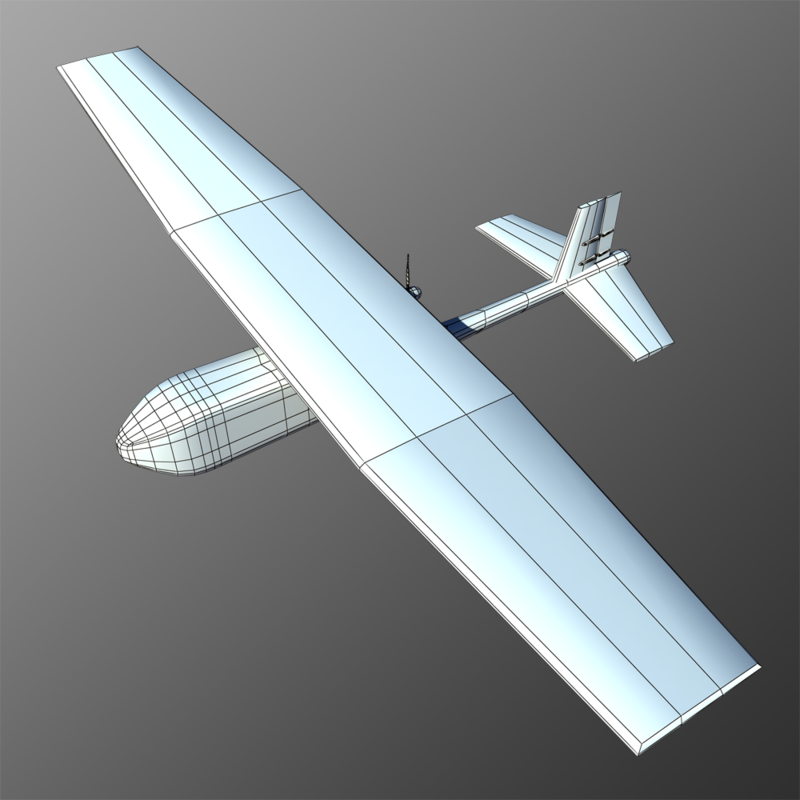 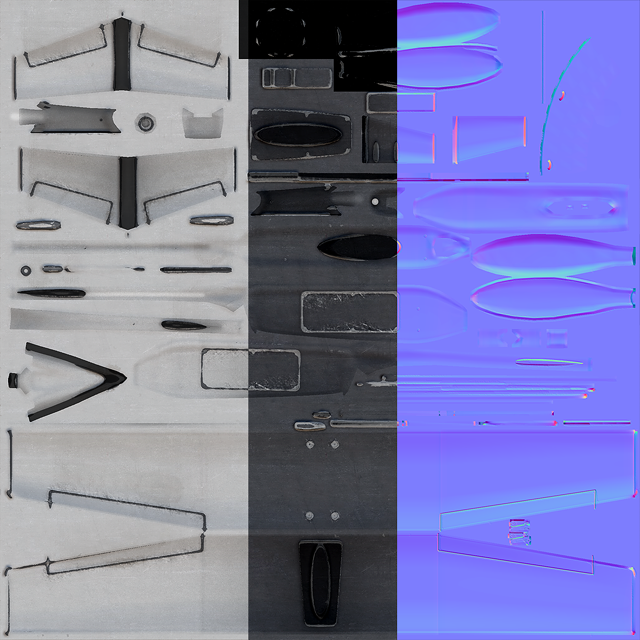 SUAVs monoplanes are typically launched by throwing or slingshot, and continue flying on their own. 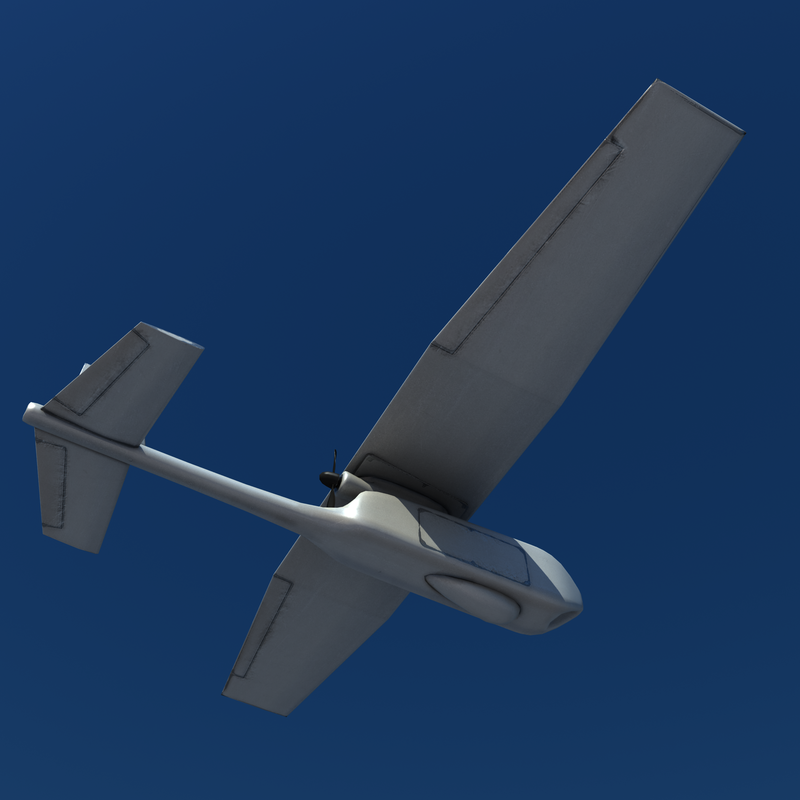 SUAVs designed to carry lethal payloads are referred to as Unmanned Combat Air Vehicles.